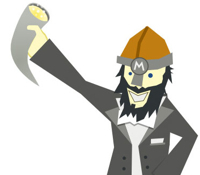 The Midgard Project has finally released the first public version of Midgard Application Server Suite. The new release contains Midgard core libraries, a PHP3-based web application server for the Apache platform and the needed web-based administration tools. 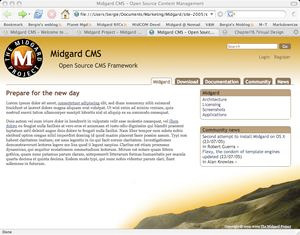 It's time for celebration - Midgard CMS turns ten in May! The decade of Midgard will be celebrated with a guest gala that is to be held at restaurant Ostrobotnia in Helsinki, Finland. Looking forward to seeing as many of you in the party as possible! Please register ASAP as we need to tell the restaurant how many tables are needed. 25 July 2005. 1 minute read.